As partially announced the other week, over the past few months I have been working on a new MMU framework to replace uMMU, so that you can finally let your poor crew members leave their vessels and stretch their legs in Orbiter 2016 While I can't give a solid release date at this momenet in time the current goal for an initial beta release is mid / late March. (DONE) Ingress / Egress from vessels, in space or on a planet's surface. Surface movement - MMUs will smoothly walk, run and jump across terrain - including slopes! Simple C++ API to allow vessel authors to implement oMMU functionality in their vessels. (DONE) (Practically¹) Unlimited Crew - Need your vessel to have one crew member, fourty or four-thousand? Barring any technical issues oMMU will let you. Given the (relatively) early state of the add-on the final feature list for the first release is somewhat in flux, however all of the features listed above will make it into the initial releases, and as this is being created as a framework for the community as a whole to use I'm welcome to any suggestions for features to include or changes to make - though I can't make any promises as to when they'll be implemented. A copy of the current API can be seen here oMMU API, in addition to this a sample vessel implementing oMMU functionality will be provided to show a reference implementation. ² Other names considered include: "...And Manned Maneuvering Units for All", "Almost Universal Manned Maneuvering Units For Orbiter Simulator 2016" (Or AUMMUFOS2016 for short) and "WooMMU"
Great. So I wonder about meshes. I supposed if you download Ummu 3.0? then you can edit something to get a ummu mesh. Are you going to have suit on/suit off? I would like to see changeable cockpit view mesh/background. No, you can't just edit something from UMmu3.0 and redistribute without permission from the author. AFAIK, that work is still all rights reserved. That is the safest way of all. Also it prevents a lot of bad blood later. Woo482 can comment further, but I know from discussions about it on IRC that no files from UMMU will be used at all (nor should they be, as others have pointed out). As for meshes, I know Woo482 has been looking for some. 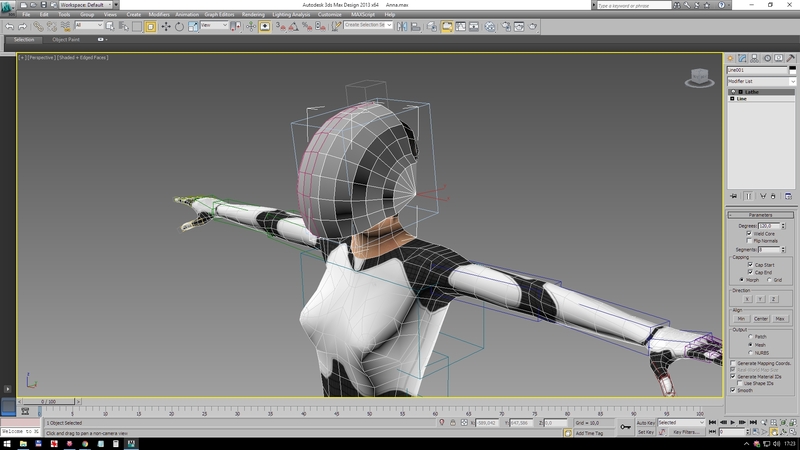 Bulky realistic EVA suit / Futuristic skinsuit / Jumpsuit is my plan ATM for 3-4 different models. As has been said, no resources will be included from UMMU - though there's nothing stopping you from using whatever mesh files you'd like for personal use, the system will support that. Changing between flight suit / space suit will be possible, though there won't be any breathable habitats, at least in this version. Sure, that's already possible with how it's implemented at the moment. Or a proper suit. Oxfords, not Brogues.